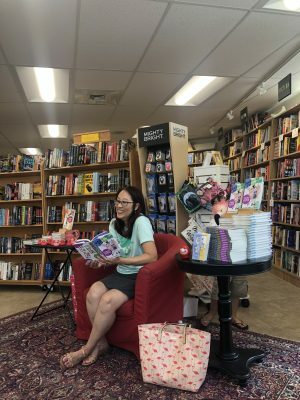 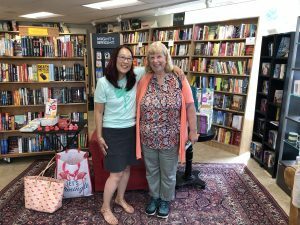 Sending out love and gratitude to my indie, Bank Square Books, for hosting all three of my Jasmine Toguchi book launches! 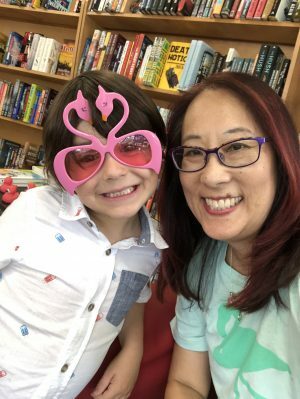 July 28 was my launch for book 4 of the chapter book series, Flamingo Keeper! 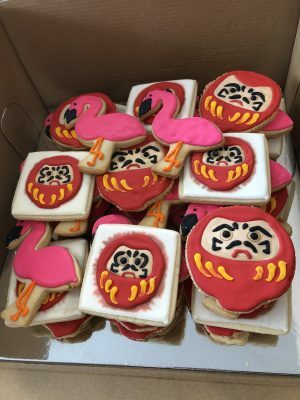 *Amazing daruma and flamingo cookies by Carried Away Cakery! 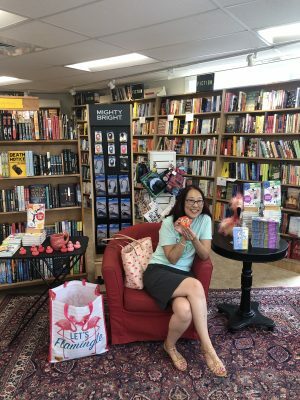 ** If you’d like personalized/signed copies of any of the Jasmine Toguchi books, please call Bank Square books at (860) 536-3795 or go to their website and make your request for personalization/signing via the comment box when ordering. 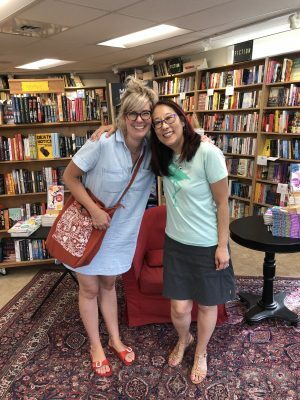 Thank you everyone for all your incredible support! 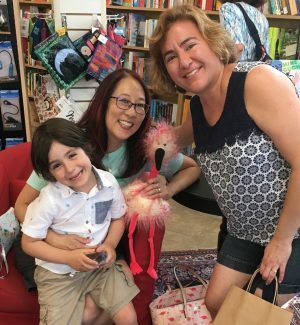 Next event is coming up at Silver Unicorn Books in Acton, MA and the Los Angeles Zoo in CA. 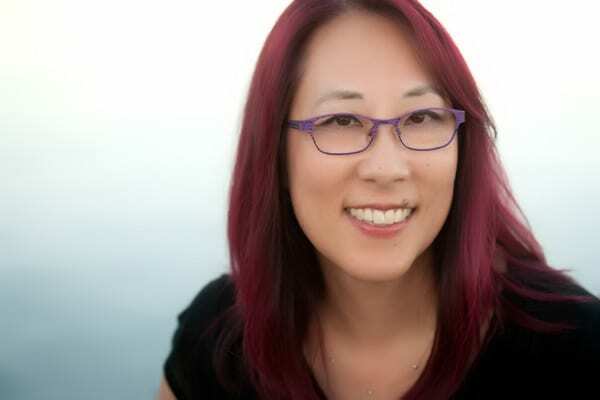 See my events page for up-to-date information on my appearances!